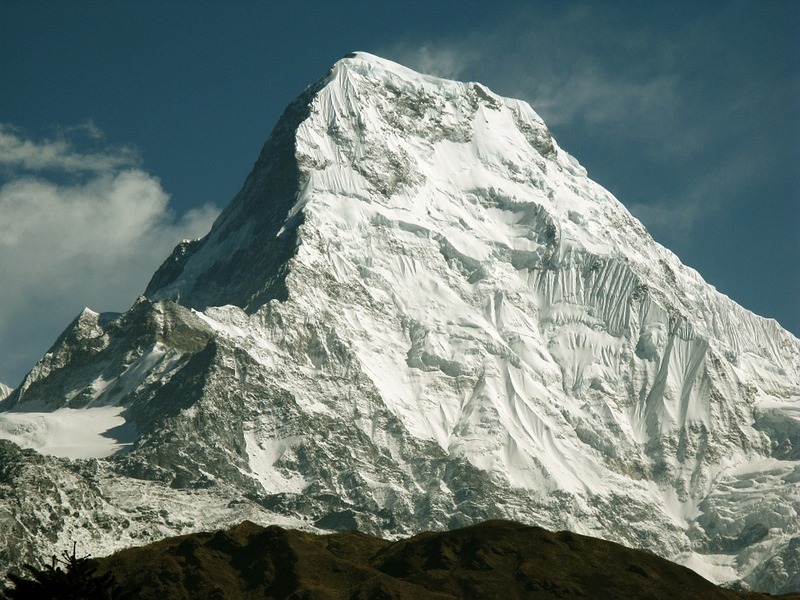 The international Everest day is celebrated each year on MAY 29. 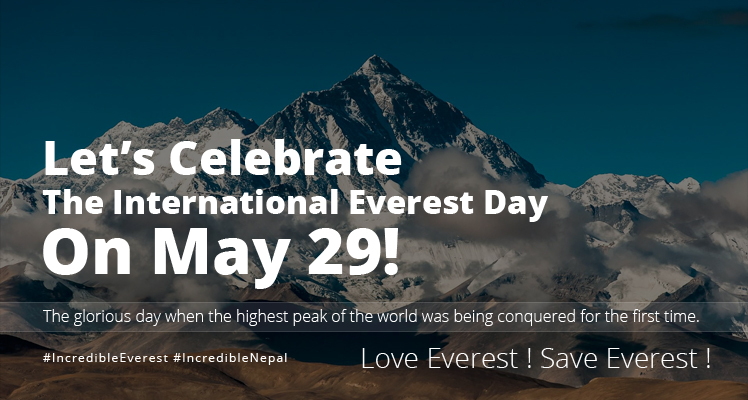 Nepal has been celebrating May 29 as international Everest day since 2007 by organizing the various programs which honours summiters and promotes the first ascent of the highest peak of the world. 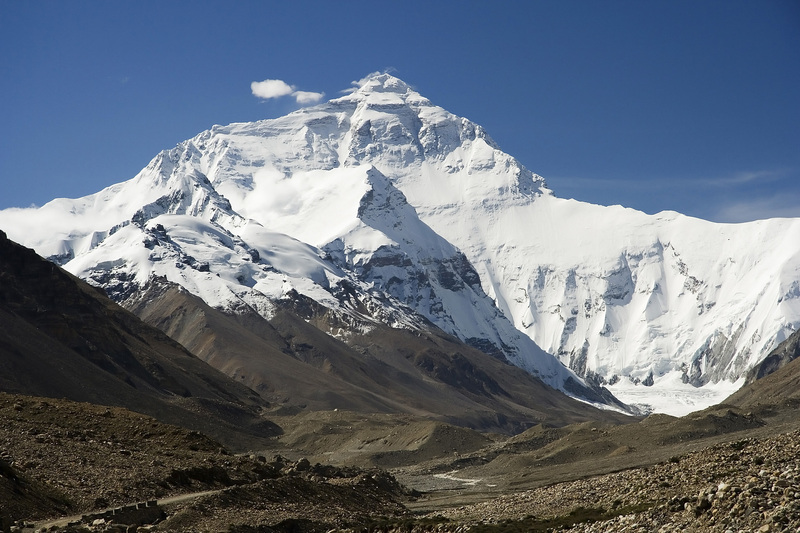 Mount Everest had been conquered for the first time in 29 may 1953, by Tenzing Norgay Sherpa and Edmund Hillary. They were the first summit of the Mt. Everest who delighted the peak and inspired the world and that glorious day has been remembered as the International Everest day to commemorate the conquerors. The legendary lady Pasang Lhamu Sherpa who is the first lady to cheers the peak of Mt. Everest is also commemorated in this day. 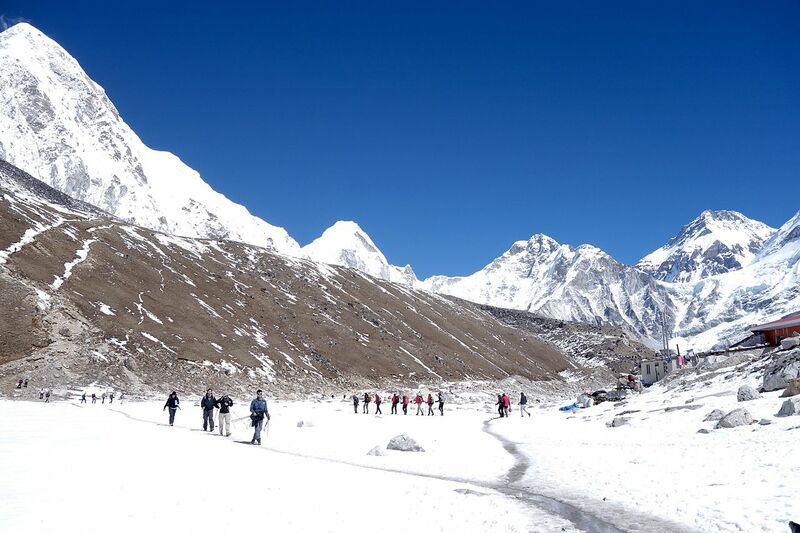 The international everest day promotes the overall development and perseverance of Mt. Everest from global warming and honours the contributors. 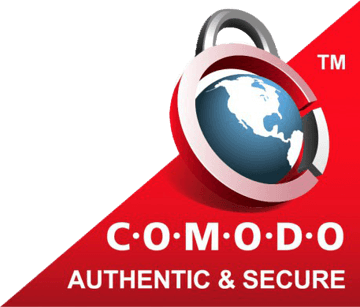 Due to recent disaster in the Nepal and recurring tremor, currently all the climbing expedition have been holded by the authority. And 17 peoples have been found dead according to guardians and hundreds are injured and others seems out of contact after the avalanche after the quake. Although the authority has not confirmed regarding as how the International Everest day will be celebrated, but the day will be dedicated for the help of those affected by tremor in the avalanche after quake and all the victims of the tremor. It has been also reported that Mt. Everest has shrank by 2.8 cm as reported by the Rt news, so the perseverance of the Mt. everest should be the another topic of the the International Everest day.